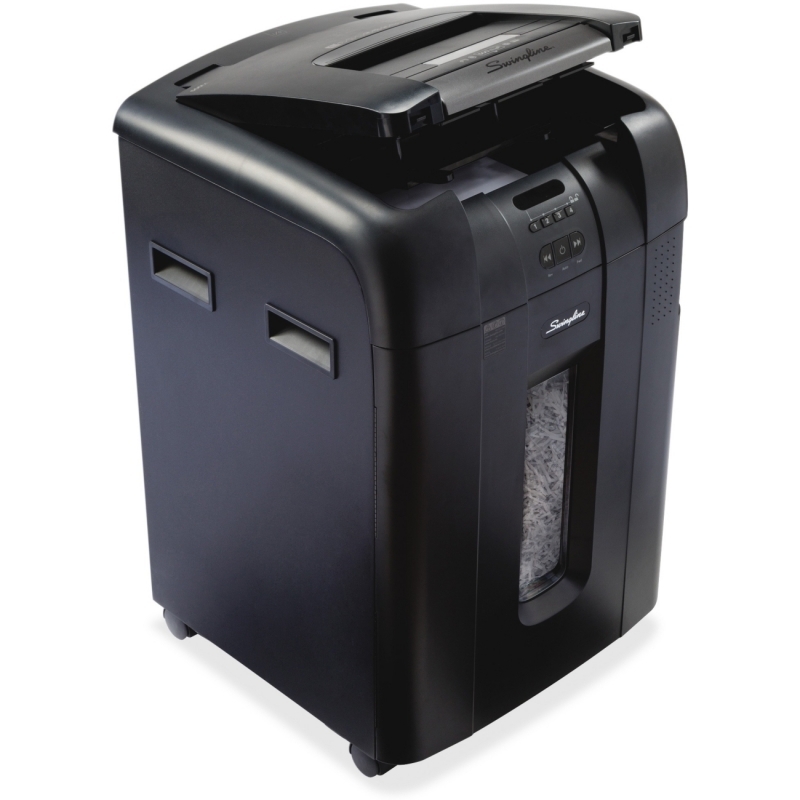 The epitome of "function meets affordability", this personal deskside shredder has simple-to-use features in a convenient design. 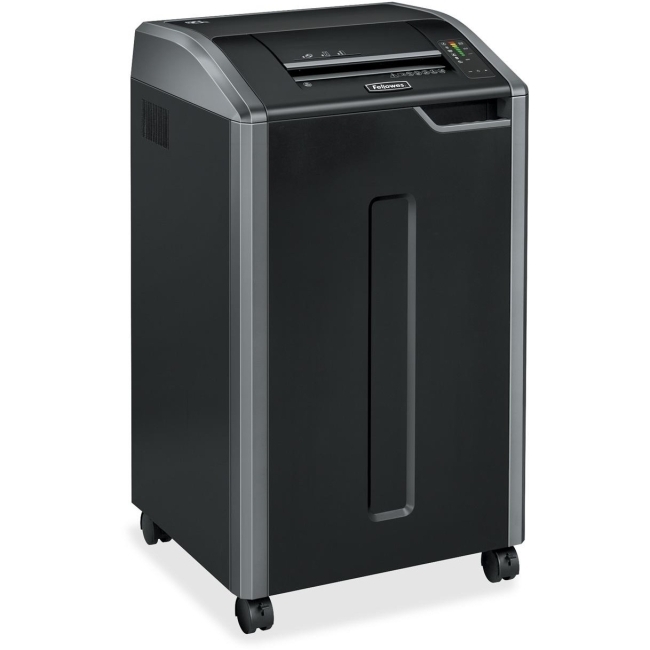 Tackles small amounts of documents and data with the touch of a finger. 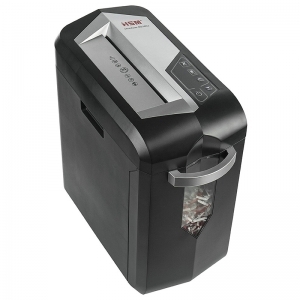 Ideal for 1-2 users, the shredstar BS10Cs powers through 10 sheets per pass, creating 430 cross-cut particles per page and can also shred staples & paper clips. 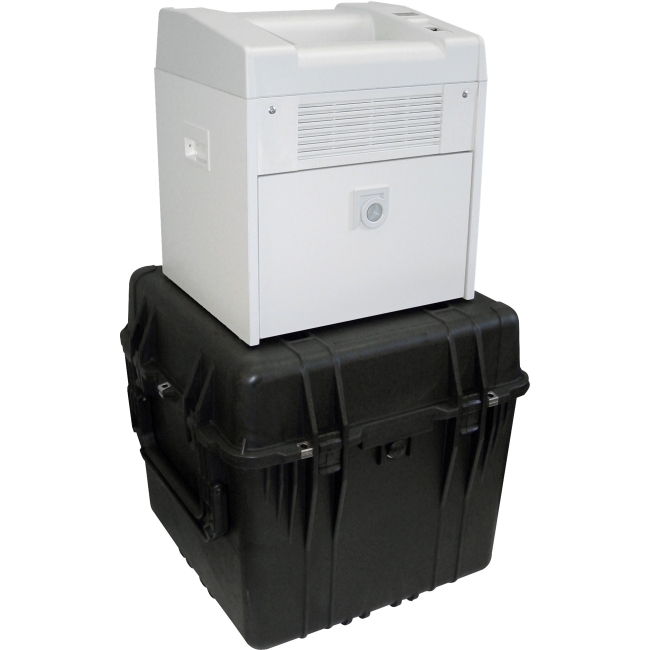 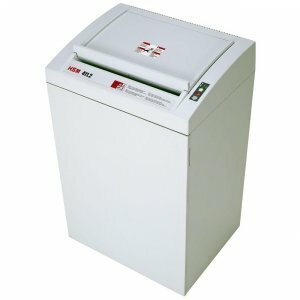 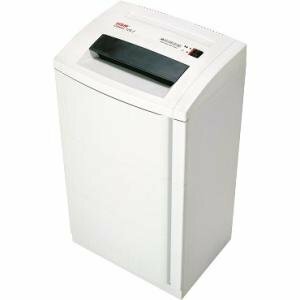 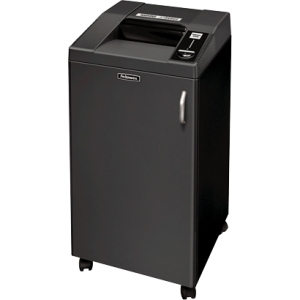 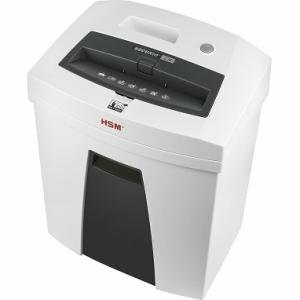 With manual & automatic reversing functions and automatic start/stop, this paper shredder has a full bag indicator & overload protection for it's 5.5 gallon bin. 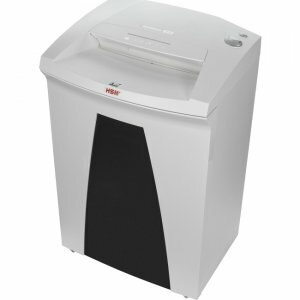 Casters allow for mobility around your home office. 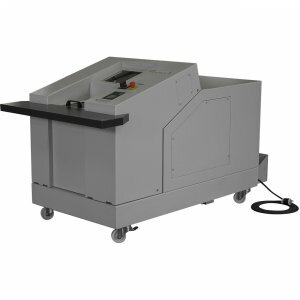 Lifetime warranty on cutting cylinder.